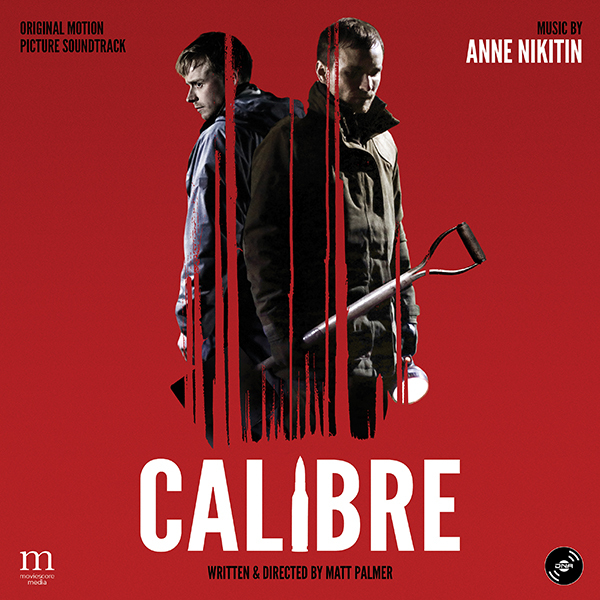 Co-inciding with the Netflix premiere of the film, MovieScore Media prepares another trip into the world of chilling dramatic suspense scoring with Anne Nikitin’s Calibre, a score whose most haunting elements emanate from nature itself. Written and directed by Matt Palmer, Calibre has been described as the Deliverance of the Scottish Highlands, a film about man facing nature in an unforgiving duel. Jack Lowden and Martin McCann star as two friends going on a weekend hunting trip to the Scottish Highlands, but their excursion soon takes an unexpected turn. Anne Nikitin is a Canadian composer based in the UK. Her debut into film scoring came when she wrote music for the BAFTA-winning film The Imposter for director Bart Layton, which she followed up with the director's latest heist movie, American Animals. Her other recent credits include Captive, a thrilling 8-part Netflix true crime series and This Beautiful Fantastic, a modern day fairytale which was nominated for a Music+Sound Award for Best Original Composition in a Feature Film, and a Hollywood Music in Media Award for Best Independent Film Score.